It would be easier to detect cancer in our bodies if humans had an electronic sign that would light up when cancer may be growing in our bodies, but instead, we have to be vigilant in finding it before it’s too late. Researchers have made large strides in the fight against cancer. From a global standpoint, cancer is also one of the leading causes of premature death. Sometimes it can develop without warning. 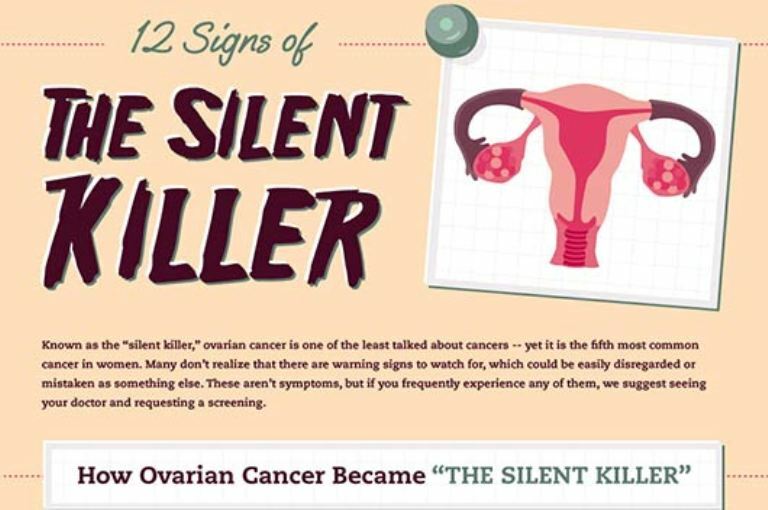 For the majority of cases, however, there are warning signs. The earlier you detect possible signs of cancer, the better the chances of survival. It’s important to be aware of any unexplained changes to your body, such as the sudden appearance of a lump, blood in your urine or a change to your usual bowel habits. These symptoms are often caused by other, noncancerous illnesses, but it’s important to see your GP so they can investigate. 2.Wheezing or shortness of breathOne of the first signs many lung cancer patients remember noticing is the inability to catch their breath.